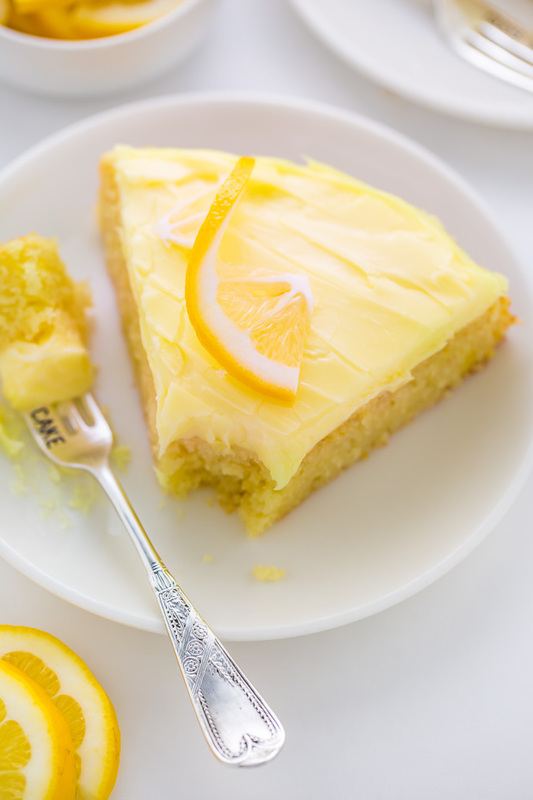 Moist and supremely flavorful Lemon Cake with Lemon Cream Cheese Frosting! SO GOOD. Spoiler alert: It’s totally snowing here right now! And yes… I’m totally eating this cake as I type. And yes, I’m chasing it with a cup of coffee 😉 BLISS! Be sure you use fresh lemon juice and zest! You’ll want to zest the lemons first, then cut them in half and juice them. I suggest buying 4 or 5 large, heavy lemons so you have enough on hand. You can always make a cup of healing ginger tea if you have some leftover. For best results make sure your butter, eggs, and milk have all come to room temperature before you begin baking. This cake has a very moist but slightly dense crumb. The cake texture goes perfect with the thick and luscious cream cheese frosting. For a more yellow tinted frosting, add one or two drops of food coloring. This is 100% optional! I used Watkins Natural Food Coloring. For those of you wondering, I got the adorable forks you see in my photos here. I LOVE THEM. 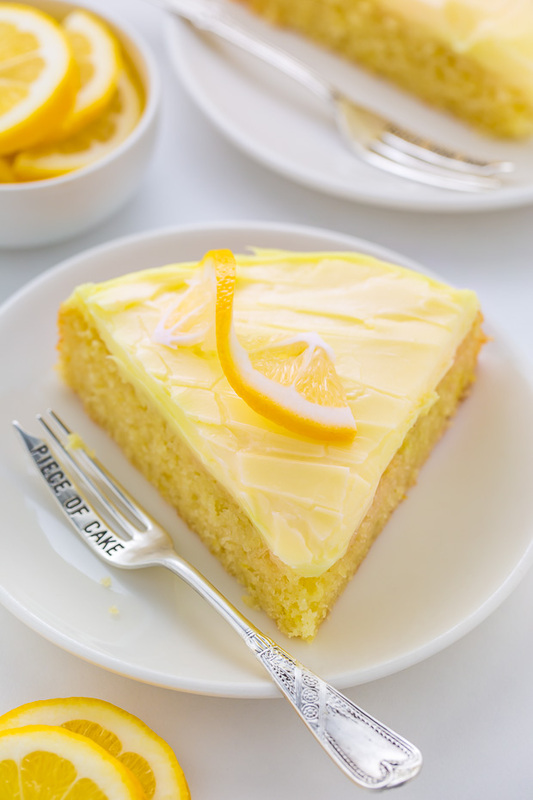 This simple Lemon Cake with Cream Cheese Frosting is a great "everyday" dessert option. 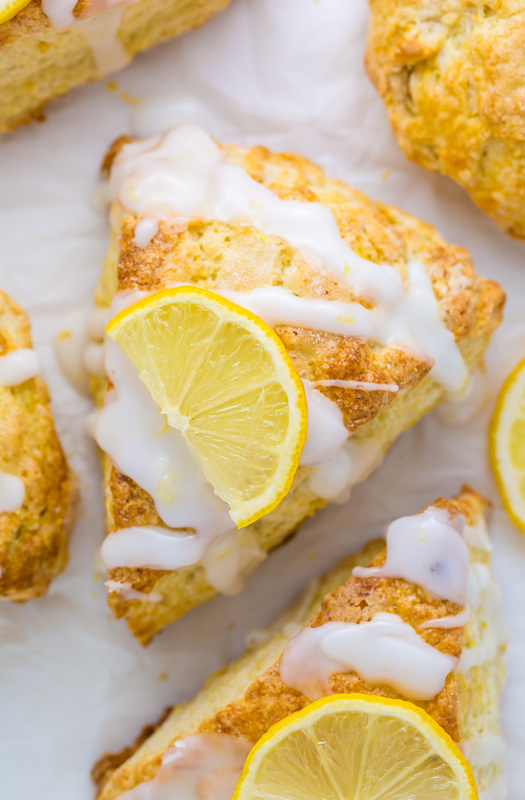 Easy, delicious, and sure to please lemon lovers! Preheat oven to 350 degrees (F). Cut out one 9-inch round segment of parchment paper to line your cake pan with. Spray the pan generously - sides and bottom - with nonstick cooking spray, then place the parchment paper cut out in the bottom of the pan and spray again. It's important to make sure every bit of pan and paper are sprayed so your cake doesn't get stuck. Set pan aside. 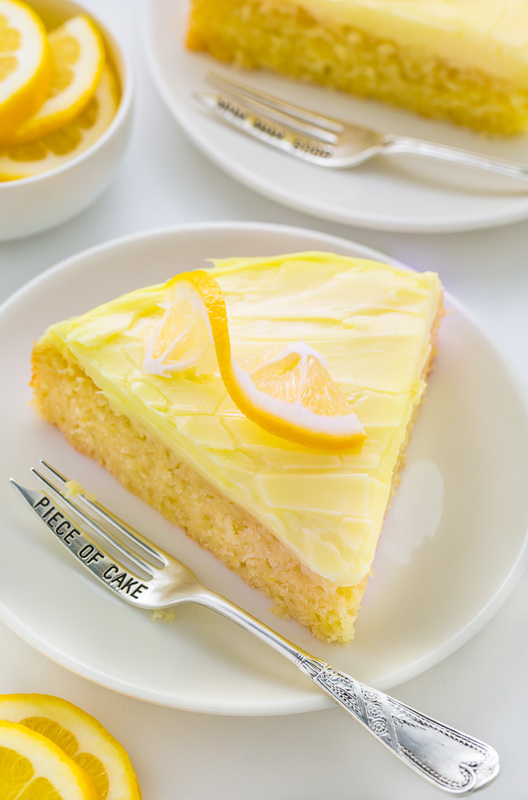 In a large bowl using a handheld electric mixer (or in the bowl of a stand mixer fitted with the paddle attachment), combine the butter, sugar, lemon zest, lemon extract, and vanilla extract; beat on medium speed until light and fluffy, about 5 minutes (don't skimp on time here!). Add in the eggs, one at a time, beating well after each addition, and scraping down the sides of the bowl as needed. Set aside. In a separate bowl, whisk together the flour, cornstarch, baking powder, baking soda and salt, mixing well to evenly combine the ingredients. Add the dry mixture into the wet ingredients and mix on low speed until everything is just barely combined. You should still see some lumps and dry streaks. Turn mixer off. In a small bowl combine the milk, lemon juice, and oil, whisking well. Using a rubber spatula, fold the ingredients into the mixture, mixing until everything is incorporated, but being sure not to overmix. Scrape the batter into the prepared pan and bake for 28 to 30 minutes, or until the top is firm and slightly golden, and a cake tester (or toothpick) inserted in the center comes out clean, or with a few moist (but not wet) crumbs clinging to it. Allow the cake to cool in the pan for 5 minutes before gently running a knife around the edges to loosen any stuck bits, then turning it out onto a cooling rack to cool completely. While the cake cools, you can make the frosting. In a large bowl using a handheld electric mixer (or a stand mixer fitted with the paddle attachment) beat the cream cheese and butter on medium-speed until light and fluffy, about 3 minutes. Reduce the speed to low, then add in the confectioners' sugar, lemon zest, lemon juice, lemon extract, and salt; beat until combined. Increase the speed back to medium and mix until creamy, about 2 minutes. Add the milk and continue beating the frosting until very light and fluffy, about 2-3 minutes. If the frosting seems too thin, add a little more confectioners' sugar, starting with one tablespoon at a time; if the frosting seems to thick, add in a little more milk, starting one tablespoon at a time. When the cake has completely cooled, place it on a cake stand or large plate; spread the top and sides evenly with the frosting. 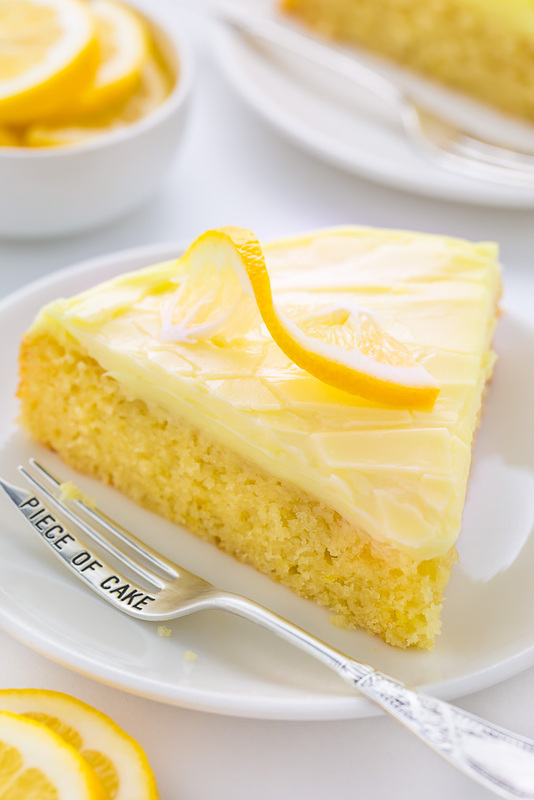 Decorate with fresh lemon slices, if desired. The frosted cake will stay fresh, when stored in the refrigerator, for 3 days. 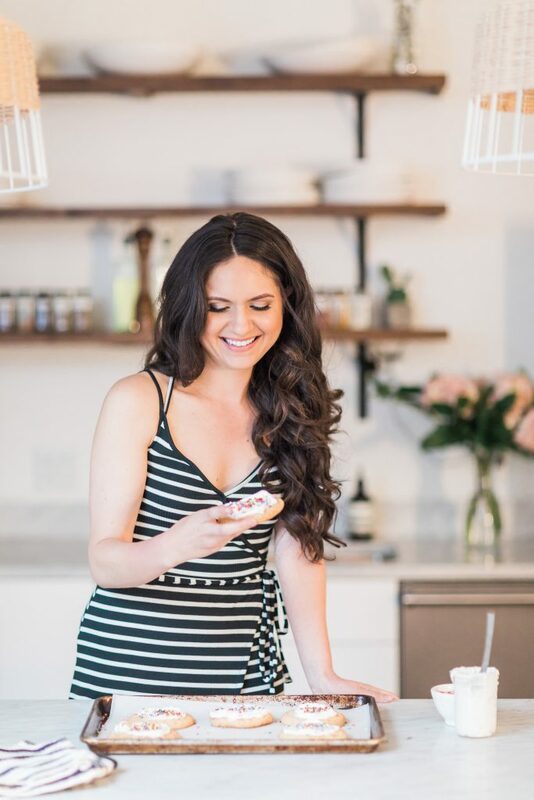 Simply take it out of the fridge an hour or two before serving so it can come to room temperature. 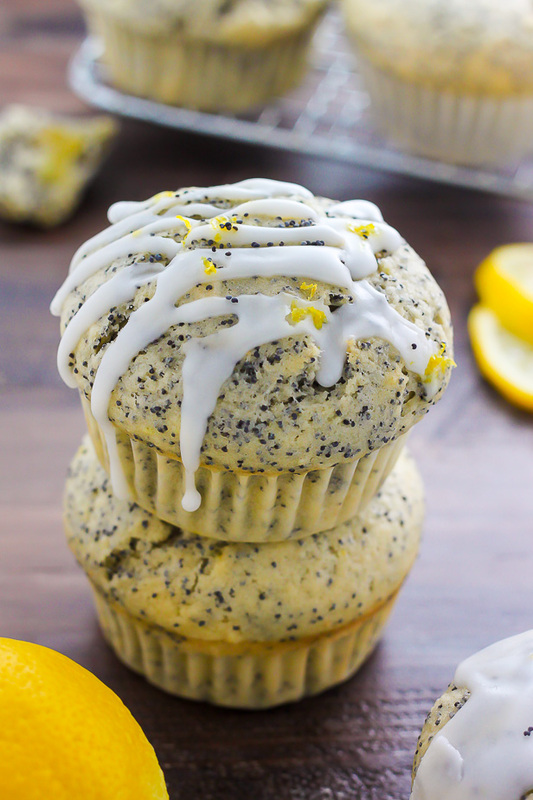 Oh my gosh, I love all of your lemon recipes! Pinned and making them! Thank you for sharing! Loving this lush lemon dessert. 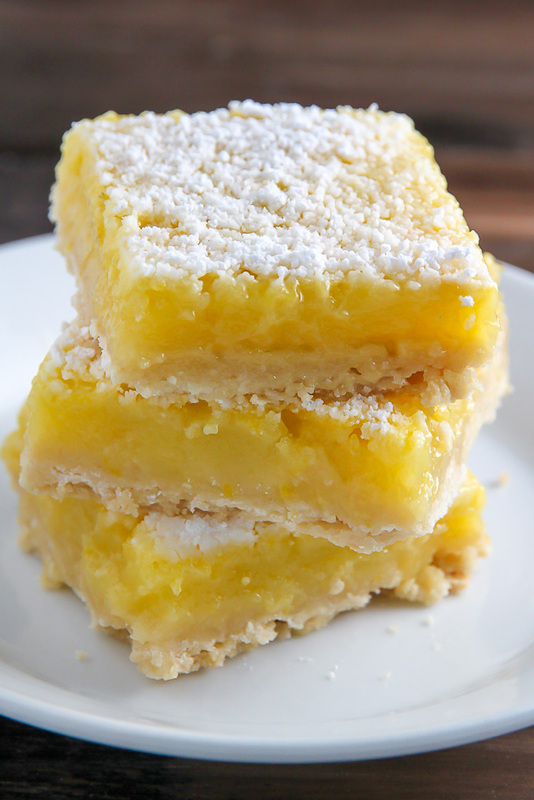 Sometimes at this point in the winter you just need desserts that taste like sunshine! 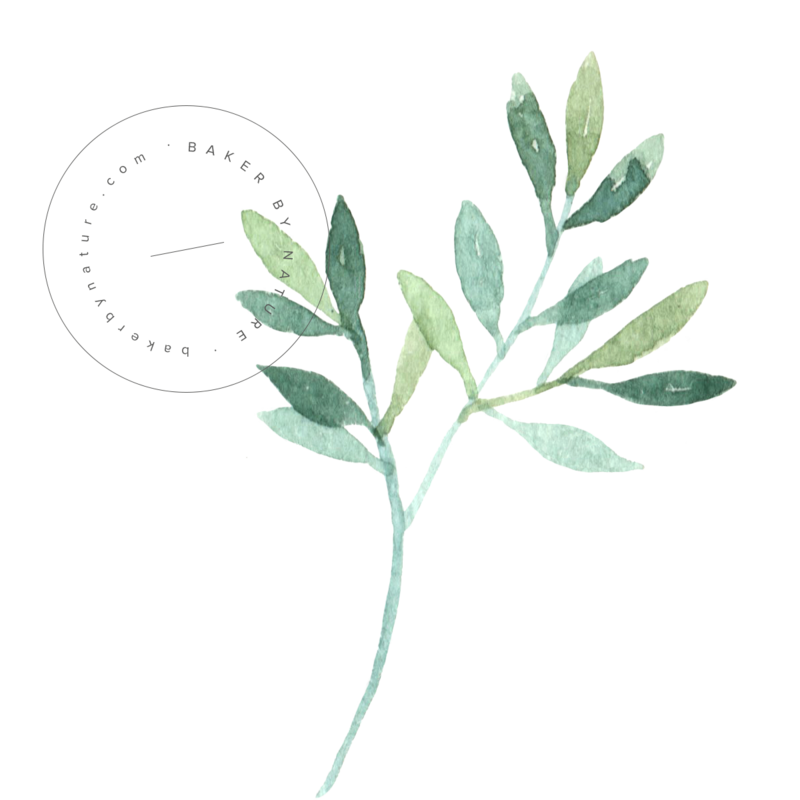 Can the canola OR coconut oil in the recipe be replaced with vegetable oil? Hi Aditi. I think an equal amount of vegetable oil could work. That said, I haven’t tried it myself, so I can’t be 100%. and it was one of the best ever! I have tried this recipe a couple of times now and it is delicious! I decided to use the recipe for a wedding cake but my attempts at multiplying the recipe to make a 12inch sponge keeep failing as it is sinking in the middle. Do you have any tips? Or would you not recommend multiplying the recipe? I did it once before to make 3 8inch sponges and it worked fine! I haven’t tried that, so I honestly don’t know if it would work. I would only add a small amount of syrup to start, because it could make the cake soggy. Making this today! I’ll let you know how it goes!